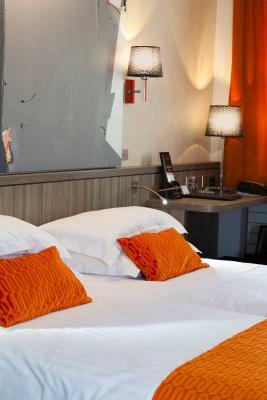 Lock in a great price for Best Western Plus Monopole Métropole – rated 8.9 by recent guests! 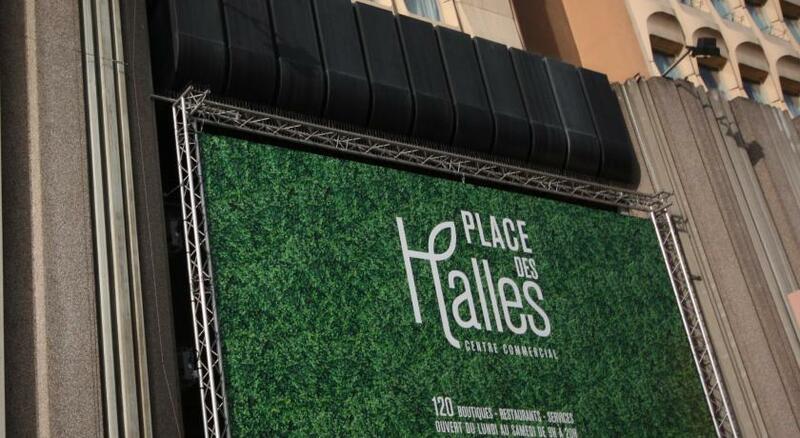 Great location, just down the street from the train station, quiet and an easy walk to Little France. Staff was friendly and very helpful. 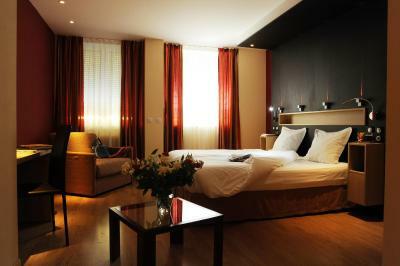 Comfortable and spacious room. Very quiet hotel and very convenient. Staff were excellent, always ready to help. Good breakfast, lounge area and small bar were very nice. Location is excellent, and cleanliness outstanding. Just 300 m from the train station. Excellent location. Middle point between the train station and main attractions. Staff is very friendly, in special the night shift. Great staff! Helped with my airline reservations. Very friendly. Most comfortable beds on my entire trip in France. 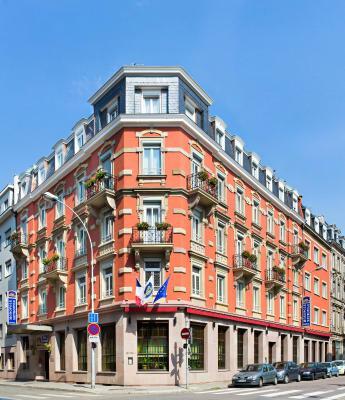 I keep returning to this hotel as the location is great - very central and close to the railway station. 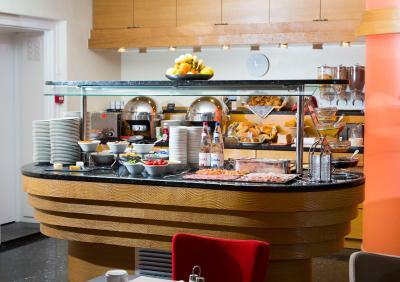 Besides, their breakfast buffet is just fantastic! 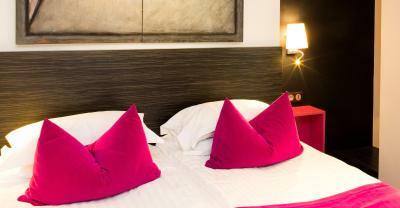 The staff is always very helpful and rooms are nice and clean. Very comfortable and modern room, though small. Our room was quiet because of windows facing the courtyard. Excellent location - sights all in walking distance. Easy to reach by car. The staff is outstanding! They all went above and beyond expectation to assist in any way. Veronique printed all the Strasbourg markets and locations for us. We got directions for a good supermarket and mall near the hotel. The staff also explained how to use the tram. 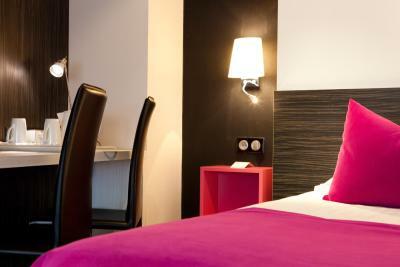 With a cheerful attitude the staff answered all of our many questions, making our 8 day stay in Strasbourg fabulous! Our room was exceptionally clean and we enjoyed the breakfast buffet. The location is super for exploring the area. This is our 3rd stay at the Best Western Monopole. If we are in the area, we’ll be back! Nice staff. 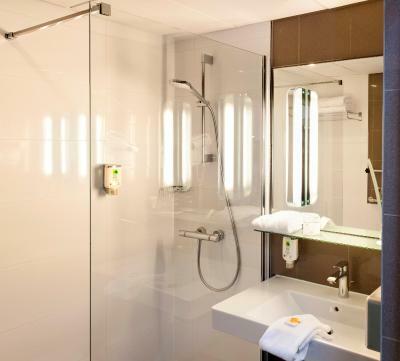 The size of room and the bathroom is nice. We loved everything about this hotel. 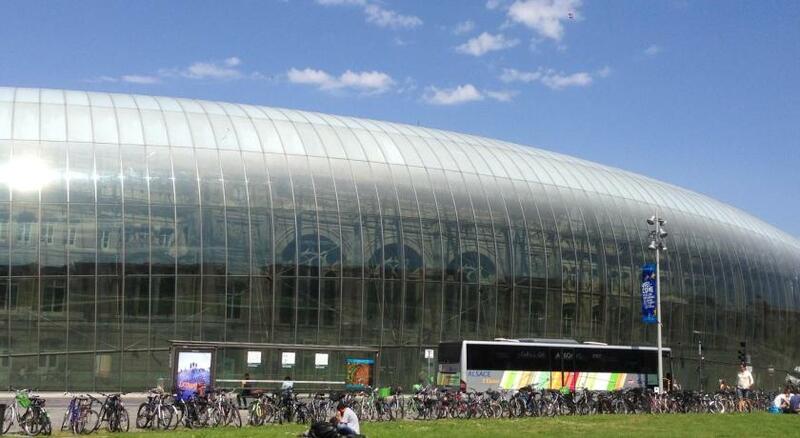 Its close location to both the train station and the historical center was very convenient for us. The room was spacious, clean and beautifully decorated. The staff was very helpful. 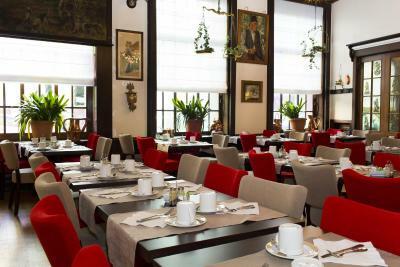 They offer a rich breakfast at a lovely historic hall. 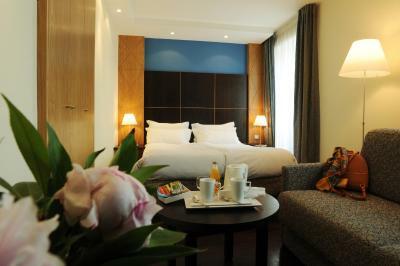 Would definitely stay there again when in Strasbourg. 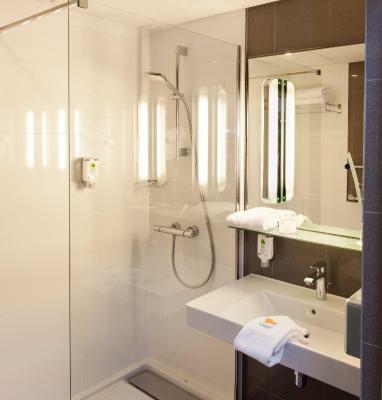 The Best Western Monopole Métropole is located just a quarter mile from the Strasbourg Train Station, next to La Petite France district. 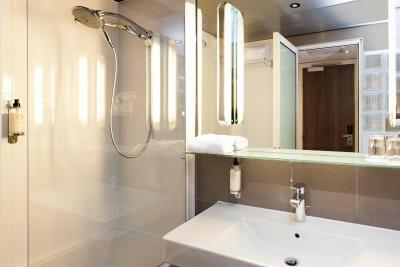 It includes contemporary accommodations with a minibar and free Wi-Fi. 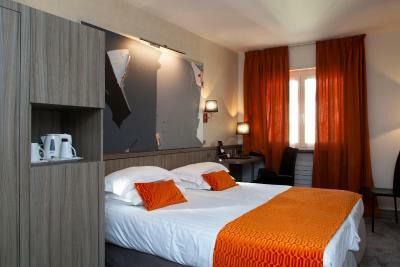 The rooms at the Monopole Métropole are contemporary in style and decorated in neutral tones. Each is air-conditioned and includes an electric kettle. Some rooms have a sitting area. 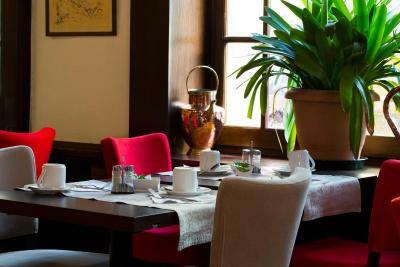 A breakfast buffet with scrambled eggs and bacon is served every morning in the elegant, Alsatian-style breakfast room. 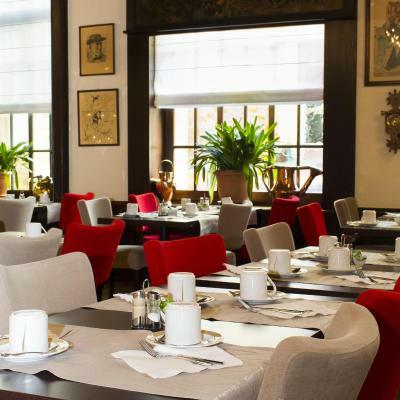 The hotel also has a modern bar with paintings by local artists, where guests can relax in one of the armchairs. 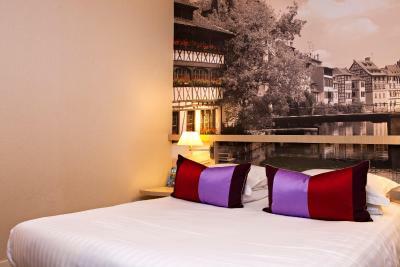 The hotel is just a 10-minute walk from Place Kléber and Strasbourg Cathedral. The Métropole can be accessed from the A35, just a 4-minute drive away, and private underground parking is available on site. 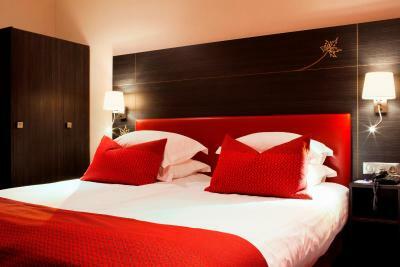 This is our guests' favorite part of Strasbourg, according to independent reviews. 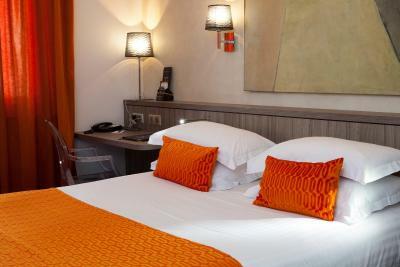 When would you like to stay at Best Western Plus Monopole Métropole? 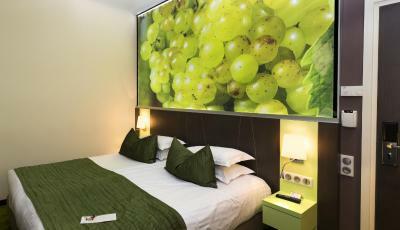 This twin room has air conditioning, flat-screen TV and soundproofing. 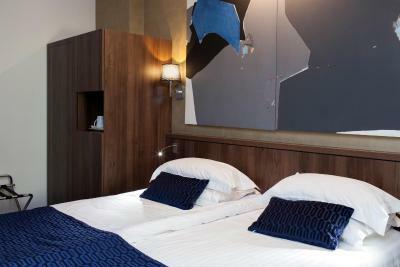 This double room features a satellite TV, soundproofing and air conditioning. This double room has a soundproofing, cable TV and mini-bar. 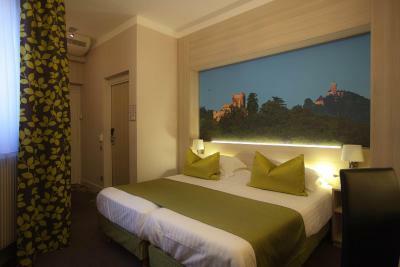 This twin room features air conditioning, flat-screen TV and soundproofing. This twin room has a bathrobe, soundproofing and mini-bar. 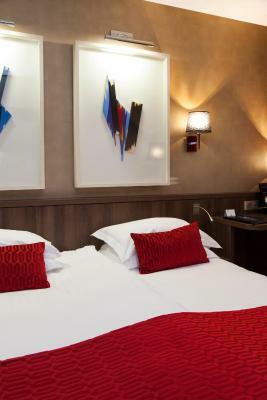 This triple room features a mini-bar, soundproofing and air conditioning. This family room has a mini-bar, air conditioning and seating area. The property is over a century. It was built 1895 and is family owned since 4 generations. More than a business, it's part of us. Stay among the beautiful half-timber buildings of “Petite France” – a waterside neighborhood where medieval tanners, millers, and fishermen once lived and worked. 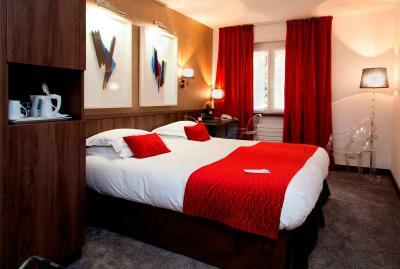 House Rules Best Western Plus Monopole Métropole takes special requests – add in the next step! Best Western Plus Monopole Métropole accepts these cards and reserves the right to temporarily hold an amount prior to arrival. 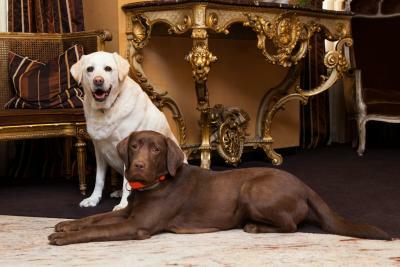 The reception team was extremely professional and helpful. Thank you! the safe was not working. the distance between the bathroom and toilet was far. there is no sink in the toilet. Perfect room. Good, large bed. Make-up mirror in the bathroom. Very able valetparking. Very friendly staff. Good breakfast, great choice. Nice interior. As the guy from the reception parked our car, it wasn't a problem... however, to get in/out to the garage yourself is a risky business. Nice clean hotel in the center without the need to drive in the center with your car. Really comfy bed, friendly personal, nice street view from the balcony. WiFi ... slow and "dropped out" from time to time. More choice of teas and coffees in our room - kettle was provided. Good location. Staff were very friendly and helpful. 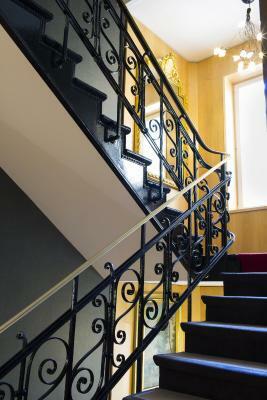 Needed handrail in bath. Needed towel rail in bathroom. 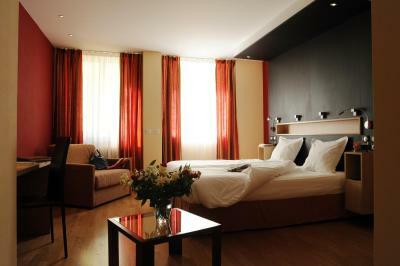 The room was impeccably clean, very spacious and also quiet. 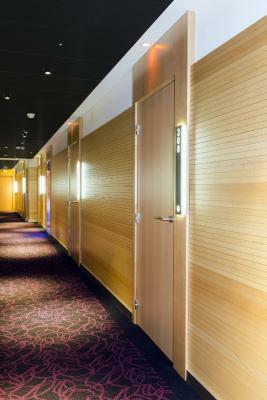 It was decorated with a lot of taste, as was the hotel in general. The breakfast was good and it included local specialities. Very friendly staff. 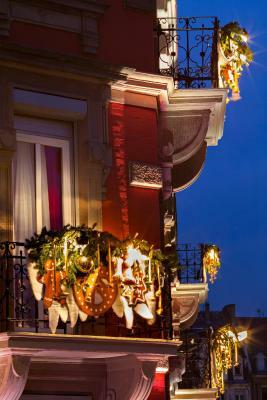 The hotel is located not far from the train station in a quiet area. It is also close to the centre, if you don't mind a 10-15 minutes walk.